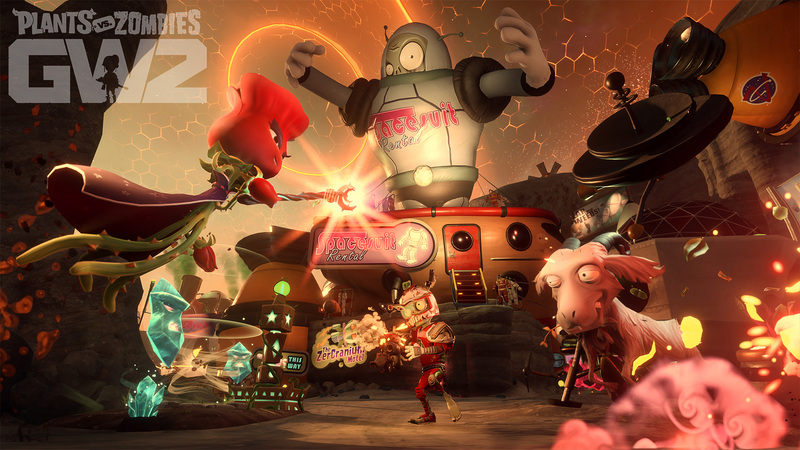 Play Plants vs. Zombies Garden Warfare 2 September Update and Beyond! We are super excited to dig up some details on what we have planned for an update coming this month and we’re also giving you a sneak peek at what else we have in store for you later in the year. Without further ado, plant yourselves down and let's jump right in! First thing's first: We have a Update going live in September. The team is working hard to tend to the garden this autumn. While the leaves will be turning brown and falling soon enough, we'll be focusing on raking up some nasty bugs and keeping things nice and tidy. Our goal here is to prioritize the overall gameplay experience. We wanted to be sure to address some of the top issues and requests before delivering on the next batch of content, but don't worry, more is coming! Be sure to check out the full patch notes when they're available. After the September Update, we have a lot of stuff planned to bring to the game. We're not ready to talk about what's to come in too much detail, but we're willing to sow a few seeds. One of the main things the team is looking at right now are game modes; how can we improve the existing ones and what can we add that would be a lot of fun? 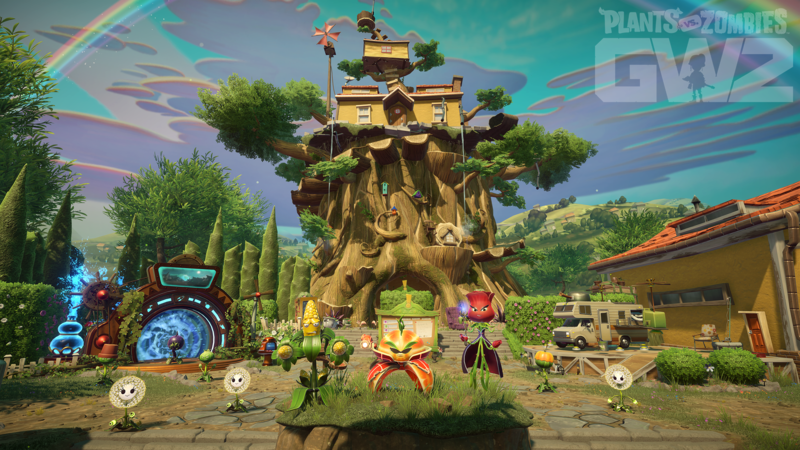 We know there are some heavily requested modes that would keep you all...ahem...“well-fed” with fun, but we're also looking at ways to bring in some fresh limited-time game modes, too, to keep gameplay exciting. 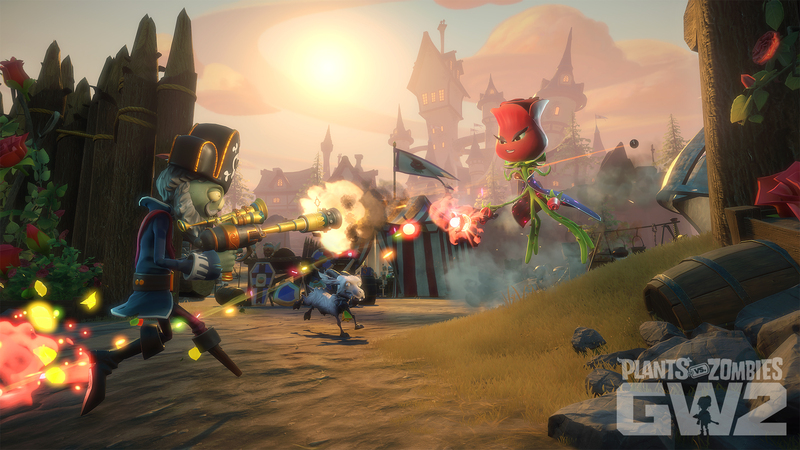 We'll have more to share on upcoming game modes in the future, but that's not all we're working on. There's lots to come, including some brand new looks for characters that will be smolderingly hot and might even be the Greatest Of All Time! We hope you're as excited for all that's to come as we are! We can't wait to show you what's to come! Let us know what you're most excited for and what sort of things you'd like to see added to the game, especially game modes! Additionally, we wanted to gauge if there was any interest in us doing a reddit AMA! Be sure to let us know. If there’s enough interest, we’ll look at arranging something when we can. Play a free trial on Xbox One and PlayStation 4, August 16 – 19. Get seven days of Origin Access Basic free on PC, ending October 31.